Rock, heavy metal, rock ‘n’ roll—these are just some genres that are well-loved by music lovers of different generations. The music of the legends Guns N’ Roses, KISS, and Elvis Presely live on, and what better way to relive their hits by playing slots online. 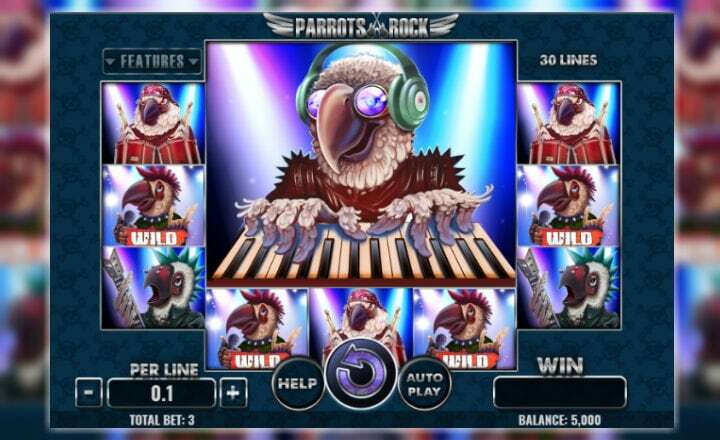 Whoever said parrots and rock music don’t go well together should play Parrots Rock slot. Released in mid-2018, this slot from Spinomenal toyed with the idea of forming a rock band of parrots that give A-list rockers a run for their money. Curious as to how Spinomenal pulls this off? Dubbed as the loudest rock band to have existed, Spinal Tap is a parody band that mocks the style of most heavy metal bands. Composed of Michael McKean as David St. Hubbins, Christopher Guest as Nigel Tufnel, and Harry Shearer as Derek Smalls, Spinal Tap gained popularity to the extent of having a tour in the US from April to May 2019, of performing in London, as well as of having their own online slot. 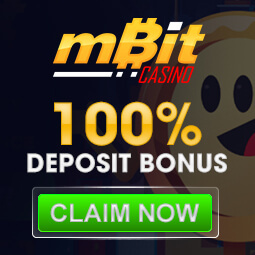 Spinal Tap slot by Blueprint Gaming, however, is no parody. 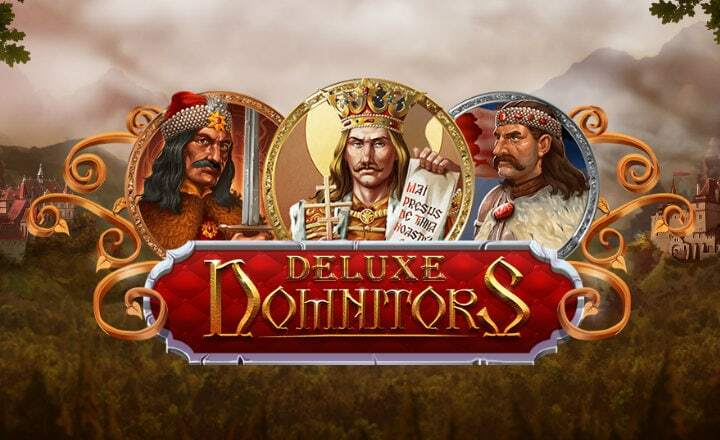 In fact, it comes with a bevy of game features you will enjoy. KISS gave a new take on rock ‘n’ roll, and this is exactly what you will find in the KISS: Shout it Out Loud slot created by WMS Gaming back in 2013. Now Distributed by Scientific Games, the special KISS slot comes with the right features that can rock your gaming experience. Where else will you find a Leprechaun playing an electric guitar? These green-clad little Irish fairies often with beard, coat, and hat will not only bring you closer to a pot of gold at the end of the rainbow, but they will also treat you to cool rock music. 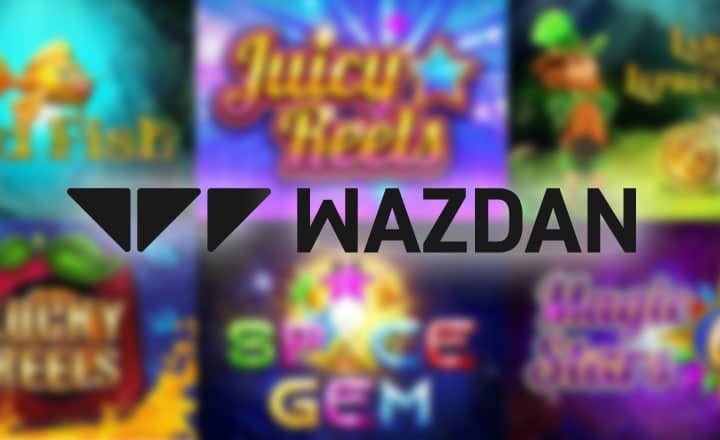 This slot from Yggdrasil Gaming comes with an unusual layout but with more than twice the excitement and payouts. Created by Spike Games and distributed by Leander Games, Alice Cooper School’s Out for Summer slot immortalizes the American rocker. The game elements and features show hints of the character of Cooper, making the slot more attractive especially among his fans. Check out this slot to know Alice Cooper much better. 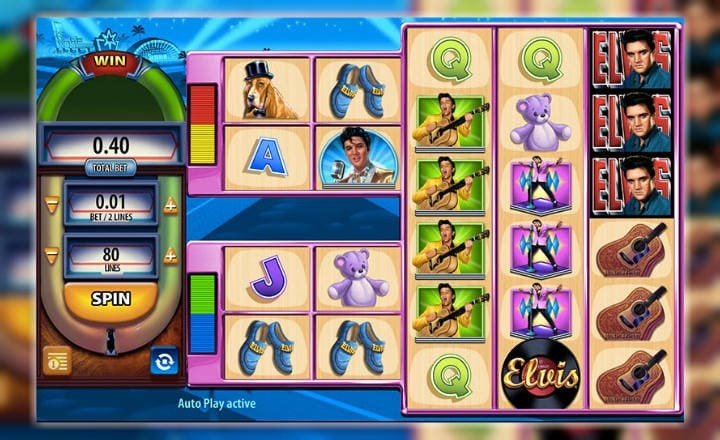 WMS Gaming made in 2013 the first-ever Elvis Presely slot extra special by giving Elvis: The King Lives slot an unconventional layout and exciting features. With two sets of 2 by 2 grid next to 3 reels with six rows, this slot, which is now distributed by Scientific Games, is a must-play for slot aficionados, especially those who adore the King of Rock ‘N’ Roll. Released in 2016 as part of the NetEnt Rocks series, Motorhead slot brings to the table a different gaming experience brought about by its grid layout. Abandoning the typical 5×3 layout, this NetEnt game comes with an array of features that multiply your wins and improve the overall gameplay. 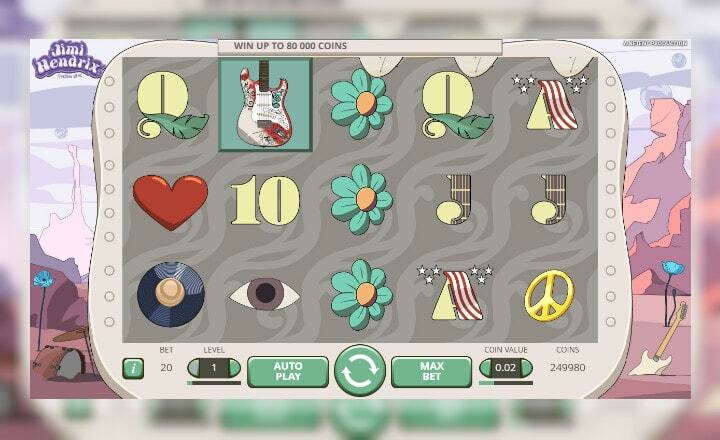 Treat yourself to a psychedelic game by playing this slot showcasing the magic of Jimi Hendrix. 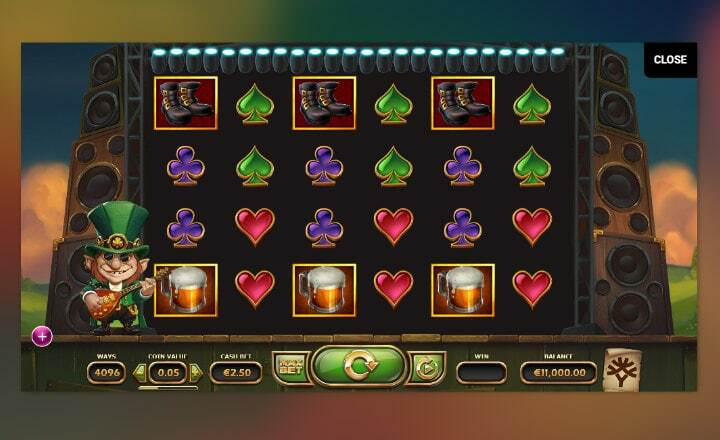 NetEnt released Jimi Hendrix Online Slot in 2016 as the second game from the NetEnt Rocks series, following the successful campaign for Guns N’ Roses slot. Followers of the thrash metal genre will be delighted to find this Megadeth slot in online casinos. Grouped with Metallica, Megadeth is a popular rock back with more than 50 million albums sold across the world. 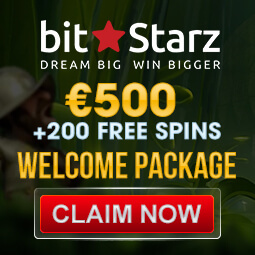 Their popularity now lives on in online gaming and is made even sweeter with the bonus features and free spins. 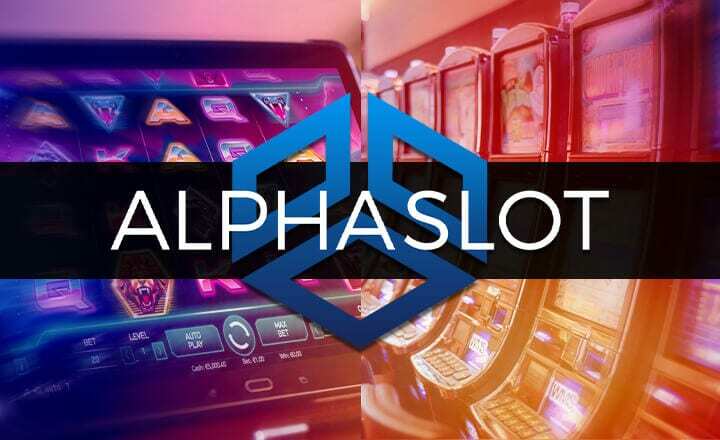 Want to see more slots? 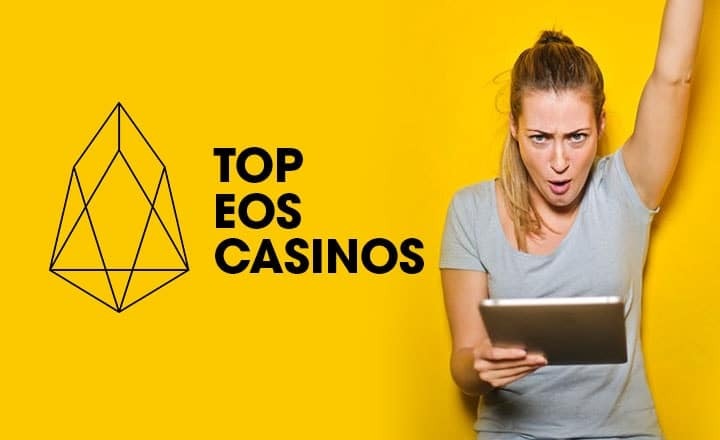 Choose your favorites from these Bitcoin slots.